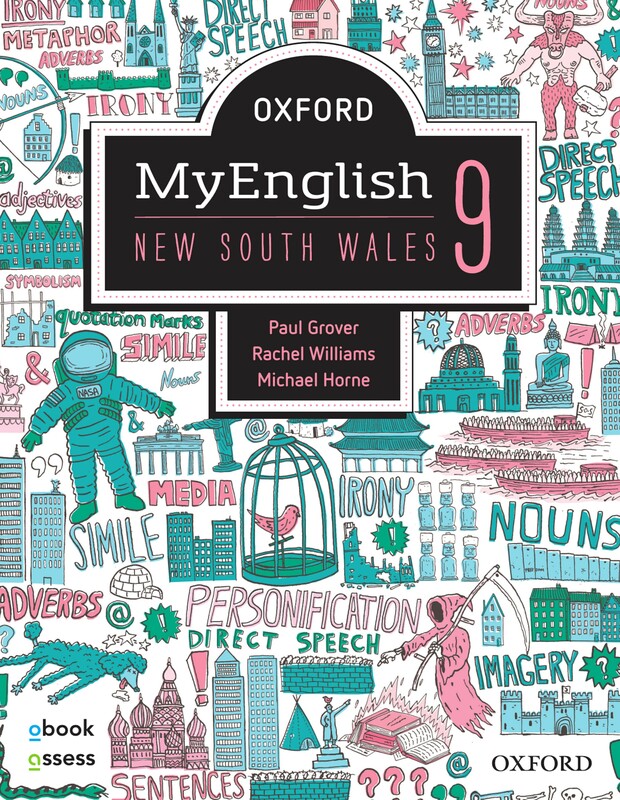 Oxford MyEnglish NSW is an integrated print and digital solution for students of New South Wales junior English. Developed to cater for mixed-ability classrooms, Oxford MyEnglish offers an engaging and accessible approach to English grammar and skills. 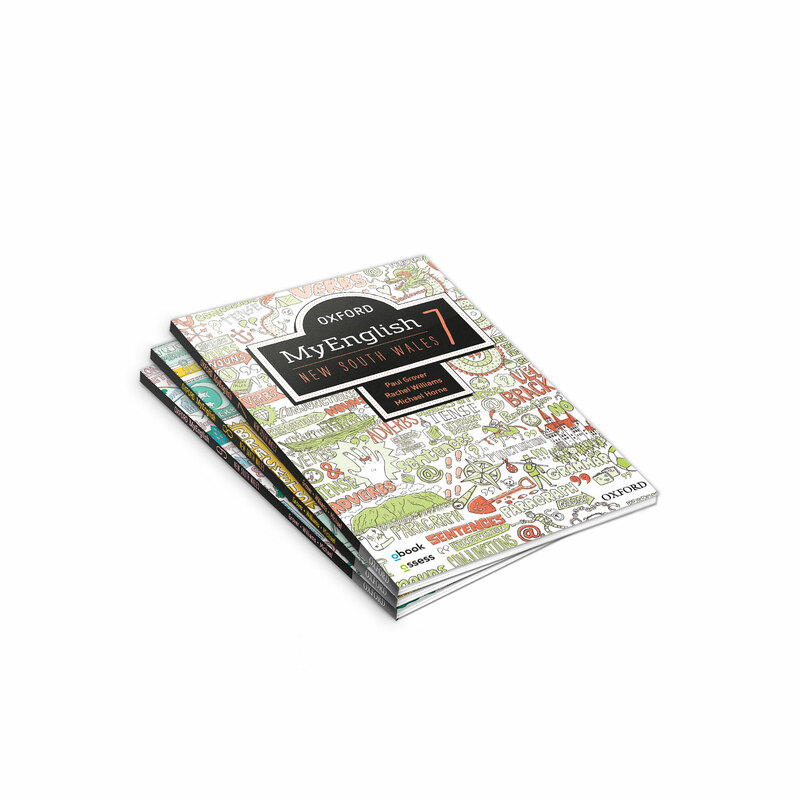 As well as workbooks for Years 7–10, Oxford MyEnglish offers additional digital content supporting students down to Year 5 to ensure that teachers have access to content that is appropriate for every student in the classroom. Managing mixed ability classrooms can be challenging. You want all your students to succeed. 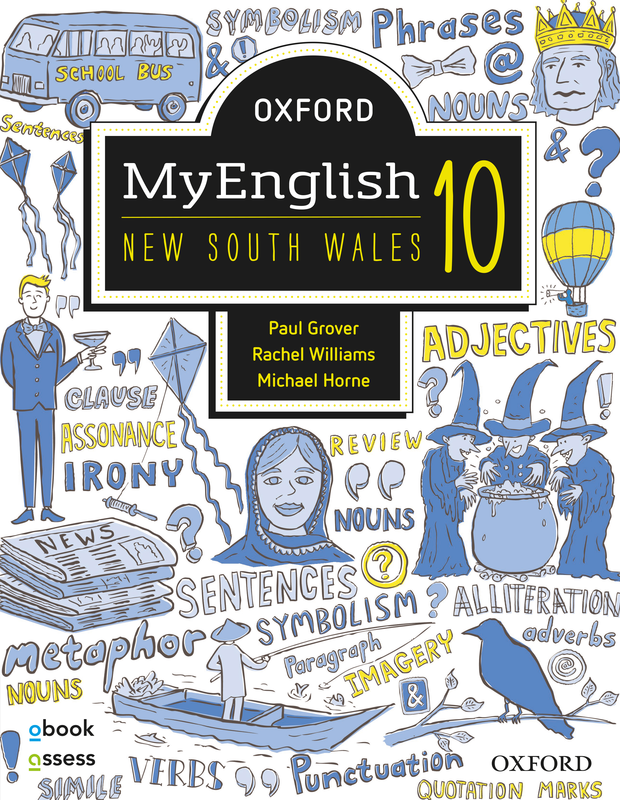 Oxford MyEnglish NSW can help you make a difference. 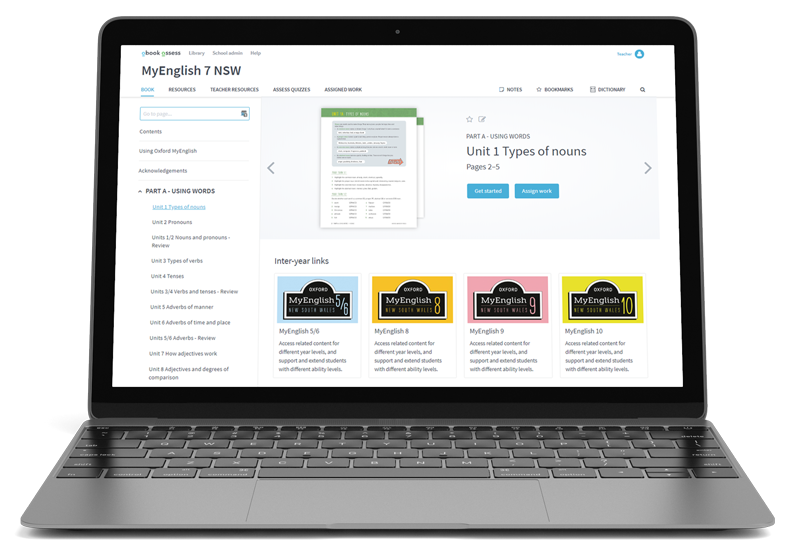 Not just a print solution, Oxford MyEnglish NSW gives teachers and students access to an unprecedented amount of digital content, all in the one place. 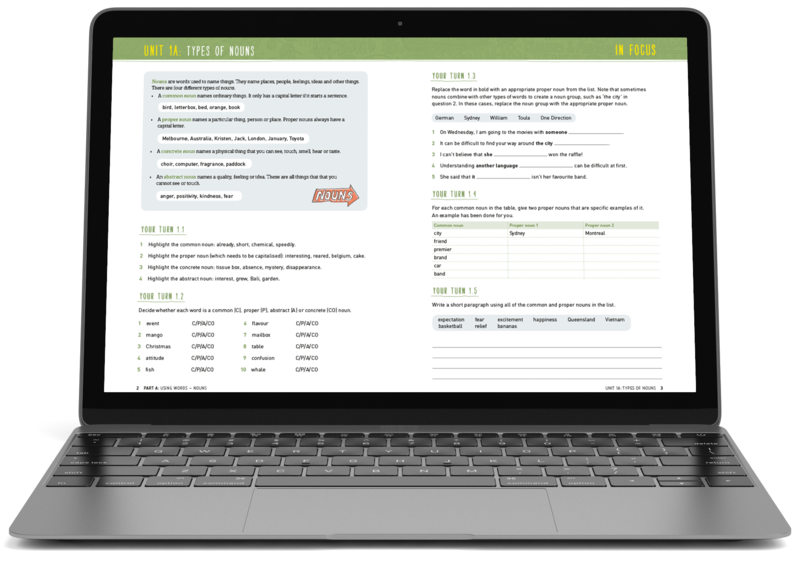 assign work and assessment, and monitor student and class progress. 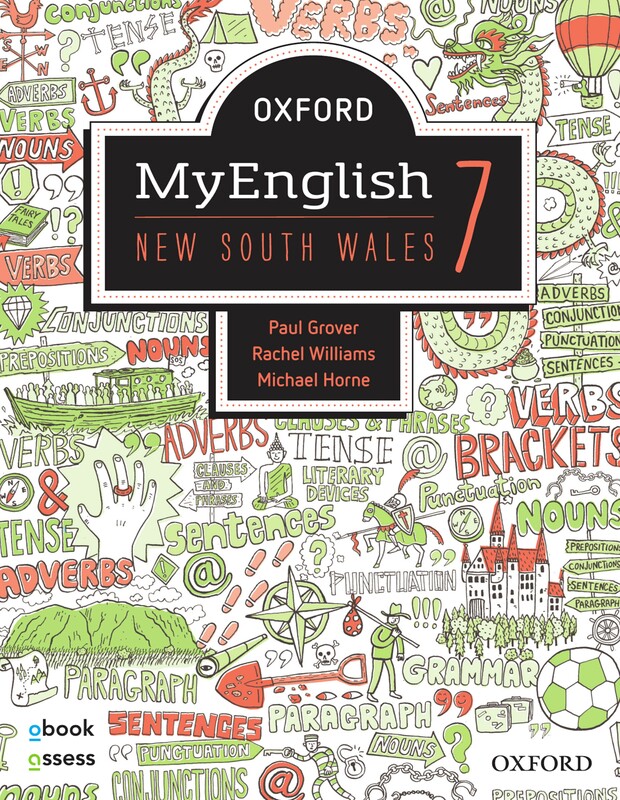 Oxford MyEnglish NSW in your school or classroom. Paul Grover has been a teacher and Head Teacher of English and History in NSW high schools for more than 35 years. He is an active member of the English Teachers Association of NSW, regularly presenting workshops at local, regional, state and national conferences. He has worked as a Supervisor of Marking and Coordinating Supervisor of Marking in HSC English for the NSW Board of Studies, and has authored numerous books for teachers and students in English. Paul is currently Lecturer in Education at Charles Sturt University, Albury-Wodonga Campus. Rachel Williams is an experienced teacher of English and Literature. She is currently teaching at Assumption College Kilmore, where she has held positions such as Head of English and VCE Coordinator. Rachel was one of the writers of the new VCE English/EAL Study Design and is a member of the English Text Advisory Panel for VCAA. Michael Horne is an experienced teacher of English and Literature. He is currently Head of Senior School at Braemar College in Victoria. Michael has written extensively for Oxford University Press and is an experienced VATE presenter. 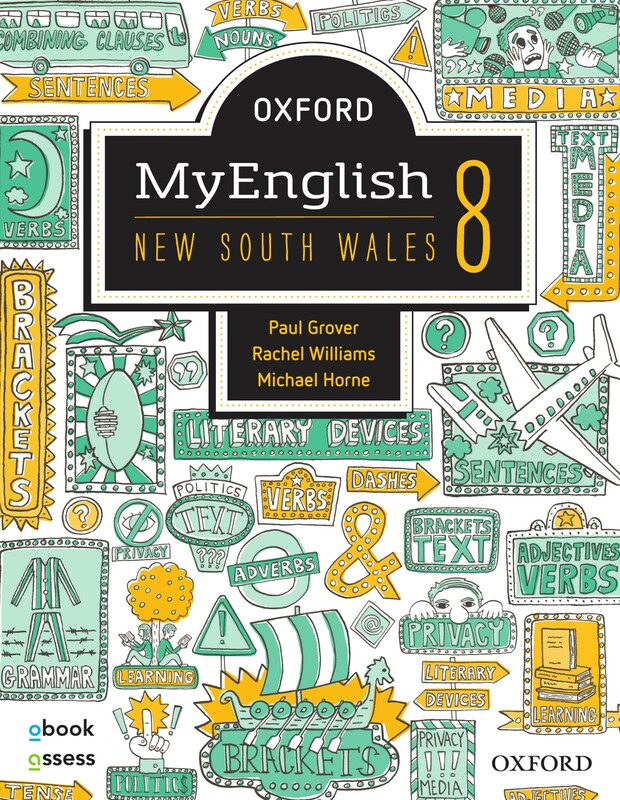 MyEnglish NSW is supported by a range of engaging and relevant digital resources via obook assess. use their cloud-based obook anywhere, anytime on any device. Enriching Literature text guides on popular and classical texts.